A Well-Feathered Nest: Have you Begun Planning Your Garden? 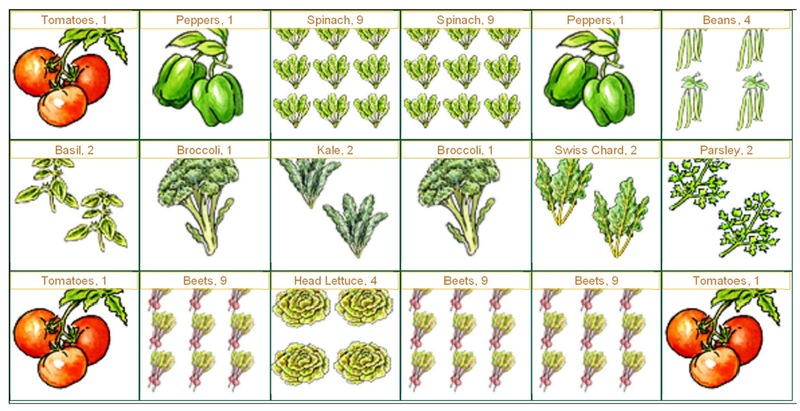 Have you Begun Planning Your Garden? Can you believe it's that time again? There were several days back in February that gave us a taste of spring, and that was enough to motivate me to begin planning for this year's garden. No matter where you live, the time will be quickly approaching, and you will want to get started with your plan. If there is one thing I have been determined to do this year it is to have a plan. I came across a few resources that have been very helpful as I have been thinking about what to plan and when to plant it. Because I follow the Square Foot Gardening methods, for the most part, the garden planner at Gardener's Supply has been quite helpful. 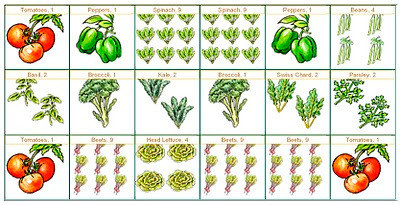 It allows you to drag a plant into each square on the design grid, and it will indicate how many plants you will need for each square. It also give you some basic planting and care information for all of the plants you choose. Whenever you are deciding when to plant various fruits and vegetables, it is always helpful to know some general dates for your area. There is a very helpful chart at the Old Farmer's Almanac site. You can plug in your zip code, and it will give you the last average frost date for your area as well as dates for starting seeds indoors or in the ground. If you feel like you need some more detailed information to help you through the planning process, Stephanie at Keeper of the Home is doing a series on garden planning. So far, she has given some great tips for determining what and how much you want to grow and how to decide what to put where as you plan for the space you have available. I think she is doing a great job of taking things step by step and keeping it simple for beginners. Are you working on a garden for this year? Do you have any tips for getting started?